Deadpool 2 Review | Nerd Much? 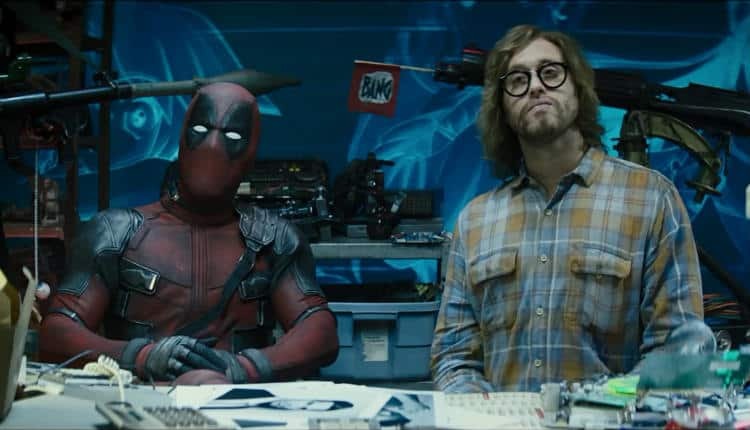 On the surface, Deadpool 2 feels like a greatest hits compilation of the original movie. The film takes pride in making jokes about the comic book genre, past X-Men movies, and the actors involved in the project. There’s a good amount of familiar territory covered and if you didn’t find the original funny then you probably won’t enjoy the sequel. 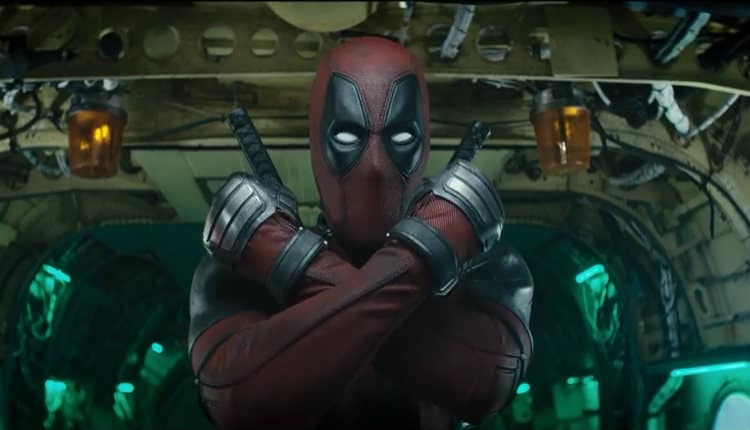 Yet, when you peel back the layers of crass humor, Deadpool 2 delivers a solid story that introduces some fun new characters to the X-Men universe. Surprisingly, Deadpool 2 has a fair amount of twists and turns that will certainly catch viewers off guard. 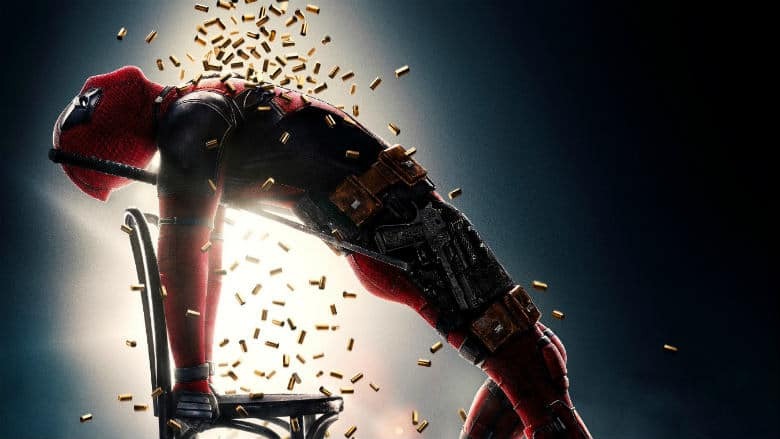 Once again we follow Wade Wilson (Ryan Reynolds) who eventually gets wrapped up in trying to save a mutant kid named Russell (Julian Dennison). However, things go terribly awry, which leads to Deadpool actively trying to save the young mutant from traveling down a dark path. It turns out that this mutant ends up killing a lot of people, including Cable’s (Josh Brolin) family. Now Wade has to protect the kid from Cable who believes the only way to save others is by killing him. Going into any more detail would absolutely ruin the plot, so don’t worry if that story sounds paper thin. In fact, there’s a decent amount of nuance in the way Deadpool’s relationship and understanding for the child grows. The film delivers on almost every emotional moment – funny or dramatic – largely thanks to the solid performances from the cast. Reynolds has always been a perfect Deadpool, but the first film never offered him any room for range. This has clearly changed with Deadpool 2, as Reynolds makes Wade more than a joke machine. Yes, his comedic timing is near-perfect, but it’s the softer interactions in the first and third act that really strengthen this character. Cable, on the other hand, is played completely straight as the badass, grizzled mutant from the future. There’s a lot of wisecracks made at his expense, but Cable himself is perhaps the biggest gag in the film. His dark and edgy design is a complete takedown of the brooding and dark superheroes that the medium loves so much. At no point is he ever truly redeemed and director David Leitch revels into showing how one-dimensional these characters can be. Though this does make the chemistry between Brolin and Reynolds a bit wooden. The duo never clicks together comedically and it produces a few awkward moments. Deadpool 2’s best new character is by far Domino (Zazie Beetz), who gets ample screen time. Domino’s entire gag is that her power is being extremely lucky and that’s a tricky thing to display cinematically in theory. Of course, the catch is this is probably one of the coolest abilities we’ve seen in the genre. While Deadpool 2 doesn’t dive too deep into the character – we only get a hint of a backstory – you get the feeling she will be explored more going forward. You can tell that some parts of her story got cut for time, especially once the third act kicks in. There are some threads of a deeper character here but it never fully blossoms. Even though we are treading dangerously into spoiler territory there’s a villain that shows up halfway in that feels completely wasted. Their arrival is cool for fans of both the movies and comics, but this character just kinda shows up. It’s a bit jarring and clearly only serves the plot so there’s something to deal with in the third act. The CGI is also hit and miss throughout the film, especially for certain fight scenes. The same goes for Russell who’s character arc is just retreads of old X-men tropes we have seen dozens of times before. His relationship with Deadpool is certainly one of the highlights of the film, but his development as a character is extremely predictable. Yet, this character is also extremely relatable, especially for those who desperately tried to fit in as a child. Dennison may go a bit over the top at times, but the softer moments with Wade help ground the story – if only a little. A lot of this has to do with comedy aspect of Deadpool 2, which takes prominence over the dramatic tones. There’s nothing wrong with this, but it can be frustrating when important plot points are glossed over. But you’ll probably be too busy laughing to even notice. It’s remarkable how funny this film is, despite the reuse of a lot of older gags. The taxi driver Dopinder (Karan Soni) has one of the funniest arcs, as he desperately tries to become a hitman. Combine this with the over the top action and Deadpool 2 is an enjoyable time from start to finish. Your enjoyment of Deadpool 2 will largely factor into your thoughts on the original film. It’s an unruly beast at times, but sometimes that’s on purpose. While the first film was afraid to really satirized the comic book genre, Deadpool 2 takes the gloves off. This helps craft highly entertaining and funny as [email protected]%k film. Reynolds is still an amazing Deadpool and the plethora of new characters helps flesh out the world. Even with a sluggish second act and wasted villain, Deadpool 2 is a step up from the original. It’s a brash, crass, and in your face kind of movie that will have you laughing well after the credits roll. Collin is a complete film geek and the one person who actually likes playing the medic class. When he's not raiding in Destiny, making poor choices in Dark Souls, or watching Mad Max: Fury Road for the 100th time, you can find him writing for Nerd Much and Heavy.